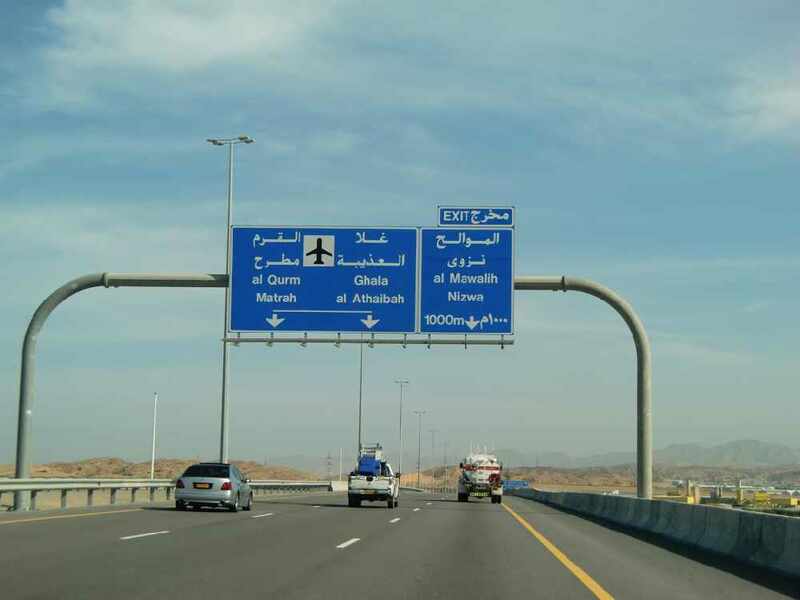 The Muscat Expressway is Now Connected to The Airport! Picking up and dropping off our friends and family at Muscat International Airport just got a whole lot easier! 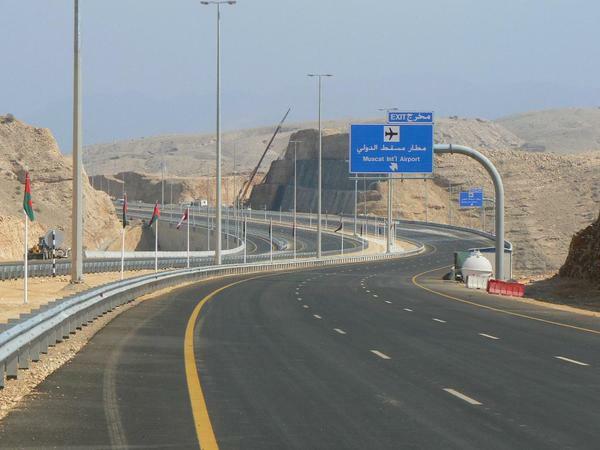 Muscat Municipality announced this week that the project linking the Muscat Expressway with the new Muscat International Airport... And it's got us thinking, the road towards the airport is finished, could the airport soon be finished too?! The road link will now ease traffic along the Expressway, while also helping drivers get to the Ghala industrial area and other centres in Al Irfan area easier. The link to Ghala begins at Crossing 8 on the Expressway and goes all the way up to the western part of Ghala, making it's way to Sultan Qaboos Grand Mosque. 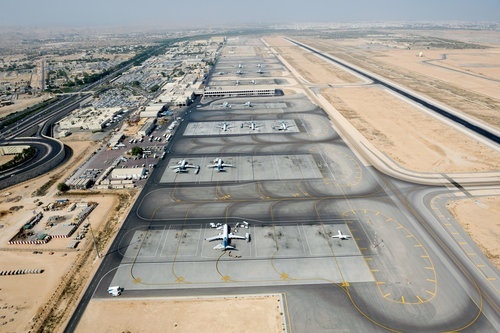 The new roads are expected to speed up the process of airport pick ups and drop offs, for the increasing number of passengers expected to visit Oman once the new airport is opened.